Memphis Grizzlies General Manager Chris Wallace today announced that the team waived guard/forward Myke Henry. 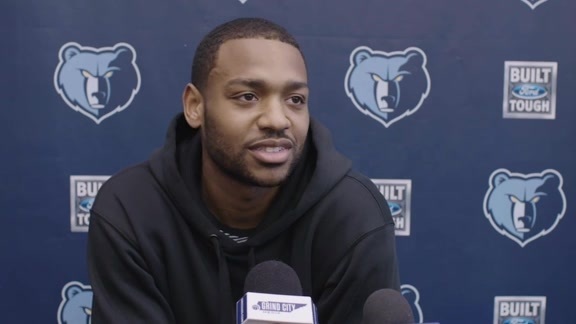 Henry (6-6, 226) came off the bench in 20 games as a rookie for the Grizzlies last season and averaged 5.4 points, 1.9 rebounds, 1.1 assists and 1.55 steals in 18.9 minutes after being signed to a two-way contract on January 13. The 25-year-old also competed in the NBA G League for the Oklahoma City Blue and Memphis Hustle, seeing action in 38 games (one start) and averaging 16.4 points, 5.2 rebounds, 2.1 assists and 1.55 steals in 28.3 minutes. A native of Chicago, Henry went undrafted in the 2009 NBA Draft following his senior season at DePaul. 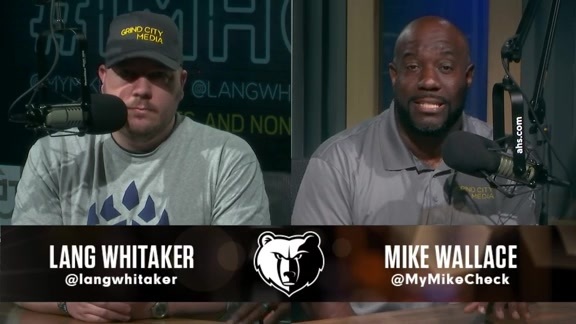 For more information on the Grizzlies, visit grizzlies.com, ‘like’ Memphis Grizzlies on Facebook or follow @memgrizz on Twitter and Instagram.